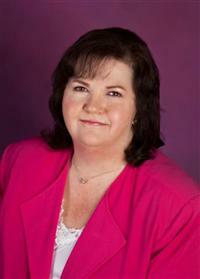 I have been a Full time Realtor for over twenty one years. I am the mentor and trainer for the Remax Pace Realty offices. Most people believe Realtors simply sell or list homes but more precisely we are problem solvers. What we do causes a property to change hands but a Realtor’s job is to protect his or her clients throughout the transaction. Being an experienced professional, my clients goals are my goals and making the process less frightening and even enjoyable is better for everyone. A Realtor’s success is measured by the satisfaction of our clients.